Our place is good for couples, families, solo adventurers and business travellers. Hi, I´ve been living in Toronto since 2000. I grew up in Ukraine. I like to take care of the house, to do some home renovation, also I like travelling, dancing, active and healthy lifestyle, reading and arts. I enjoy meeting interesting people. My main occupation is a designer. Nice and very clean. Very nice owner. Before I even arrived, Vadym made a good impression as he was able to accommodate to my early check-in request. Upon arrival, I was pleasantly surprised by how strong the AC was considering Toronto was experiencing a heat wave with humidity reaching 40 degrees. 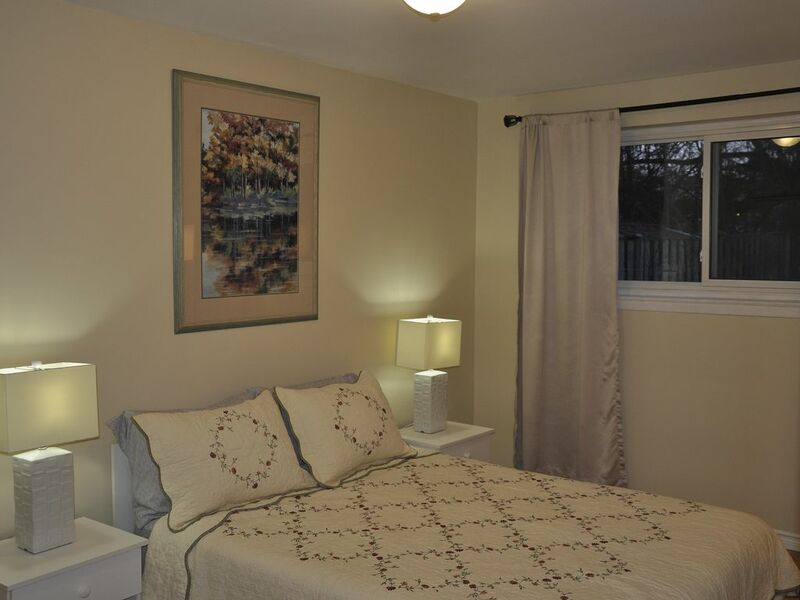 The place is spacious and is represented accurately in the photos while the neighbourhood is quiet. Vadym's communication was excellent as he responded quickly to my questions and requests. Overall, I would highly recommend this property if you're looking for a quick getaway as my stay was very pleasant. Newly renovated, clean, very comfortable apartment. The rooms are really bright and spacious. Amenities included access to laundry, fully equipped kitchen family room has a TV with plenty of Canadian and American channels. Owners keep everything clean. The temperature inside was comfortable. We used a rental car to get around and used subway to get to the downtown. Vadym is a nice and friendly person.